When it comes to nostalgia-inducing decades the ‘90s get all the attention. But there is plenty to harken back to in the ‘70s and ‘80s (no, not you disco, go away). 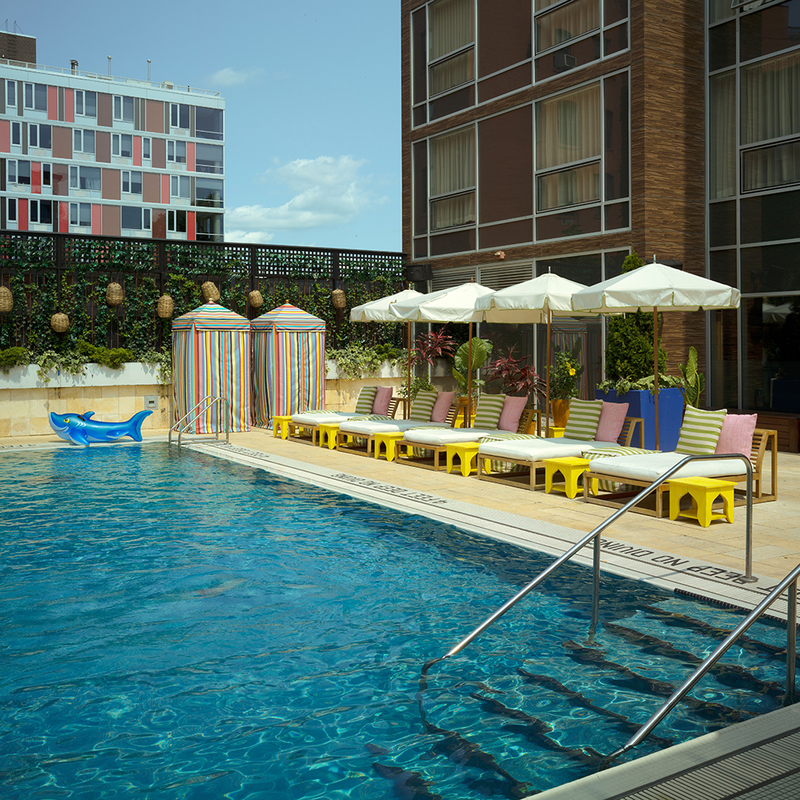 Exhibit A: Oleanders in at Williamsburg’s McCarren Hotel & Pool. Keep the retro theme running and dress the part. Here’s what to wear. When it’s a cocktails-instead-of-cuisine kind of night, bartender Dale DeGroff’s lemon drops, Long Island ice teas and Harvey Wallbangers go down even easier with a starched tennis dress and fully popped collar. Don’t forget to re-secure your date’s over-the-shoulder sweater knot while you’re at it. Turn you fashion clock back to a time when Jordache ruled and head-to-toe blue jeans was as sartorially respectable as black tie. Ladies, grab an A-line denim skirt and heels. Gentleman, get into a polo and khakis (or, you know, “dressy” jeans). Share the potato skins decked in crème fraiche, chives, and salmon roe. Split a new-age shrimp cocktail. And don’t be surprised if you hear Thompson Twins playing in the background.